Hundreds of people around the upper Midwest, especially in Wisconsin and Illinois, have reported witnessing a fireball event early Monday. 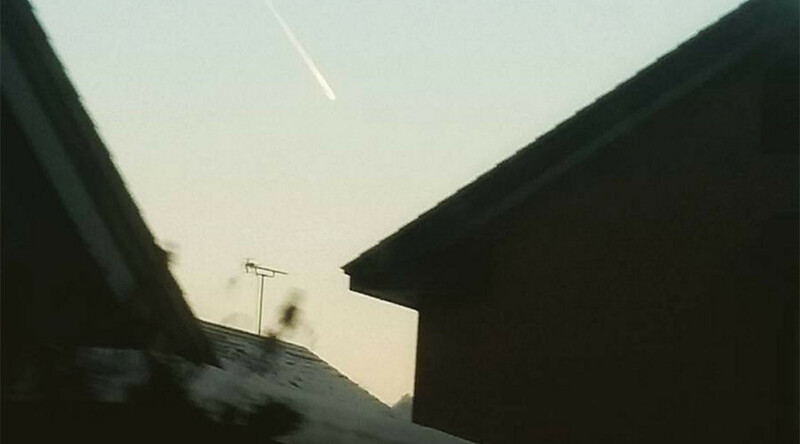 At around 1:30am Central Time, the fireball was spotted by witnesses as far west as Wisconsin and as far east as New York, the American Meteor Society (AMS) reported Monday. 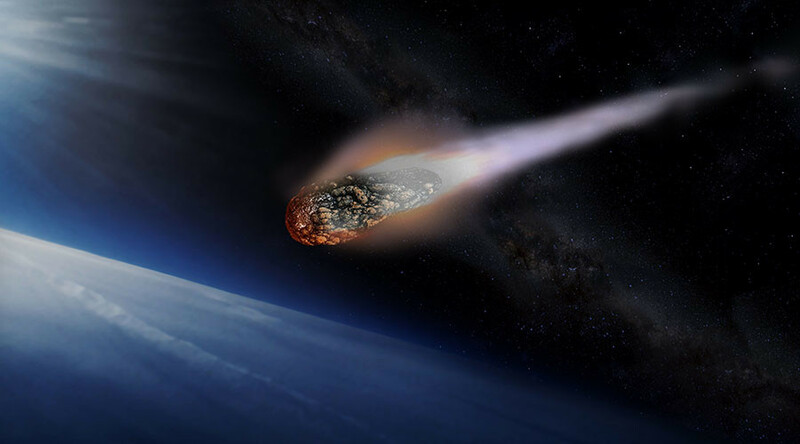 Trajectory estimates compiled through witness reports suggested the meteor "ended its flight on the Lake Michigan somewhere between Sheboygan, Wi and Manitowoc wi," [sic] AMS wrote. AMS, a nonprofit that monitors reports of meteors and similar phenomena, has fielded more than 200 sighting reports of the event. 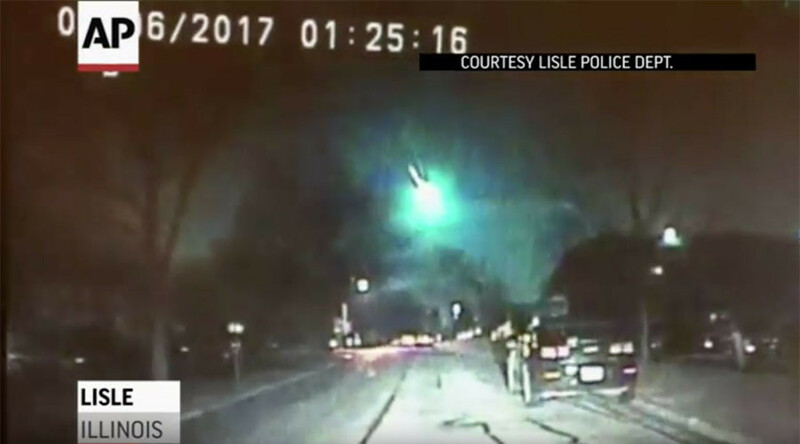 A dashcam video recording of the fireball by an officer with the Lisle (Illinois) Police Department was given to the National Weather Service in Chicago. Another dashcam video recording was posted on Facebook by user Marcelle Canfora, AMS reported. 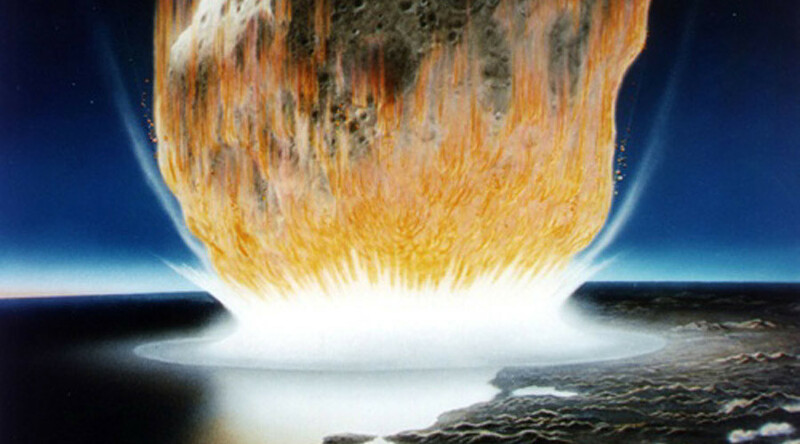 An eyewitness in Oshkosh, Wisconsin, said the meteor shook a building, according to WITI. Video of the meteor was also captured by the Atmospheric, Oceanic & Space Sciences Building at the University of Wisconsin. "I saw it in Chicago," tweeted Twitter user @NateGelber. "Blue streak across the sky going northeast and then a bright green flash. 1:25 am."